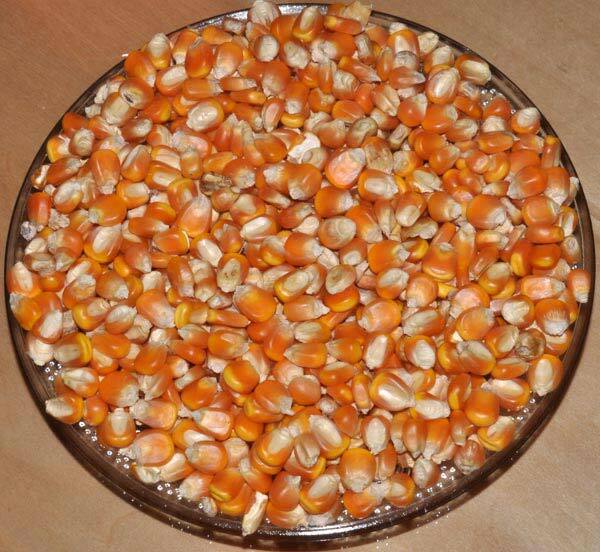 We are reckoned among the reliable Manufacturers, Exporters and Suppliers of Maize Seeds. The Seeds offered by us are processed and packaged in hygienic conditions. We maintain a large stock of these in our spacious warehouse under optimum storage conditions in order to meet the bulk and urgent requirements of the buyers. One can obtain these at competitive rates from us.